We all know dramatic lashes can completely transform your look. But there’s only one problem – quality lashes extensions are really expensive! Fiber Mascara is the Solution! Fiber mascara is mascara that includes small fibers that look just like your lashes. You apply it just like mascara and gives you the dramatic, yet natural look that most of us are shooting for. A quality fiber mascara will last all day without flaking or running. I use the Moodstruck 3D Fiber Mascara by Younique. 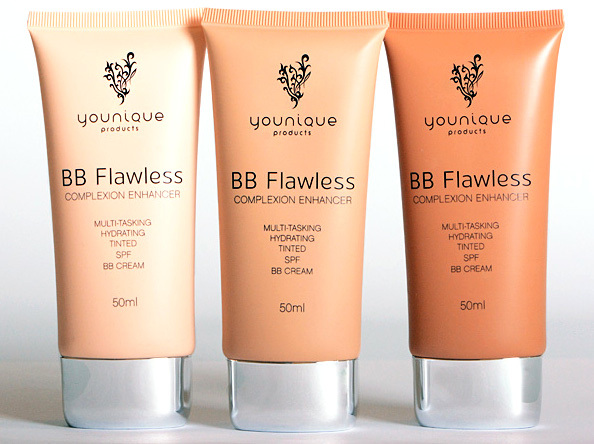 It’s affordable ($29 USD + S&H), easy to apply (takes less than 5 minutes), and most important, it looks amazing! To order the Moodstruck 3D Fiber Mascara from Younique, click here. To follow On Instagram, click here. 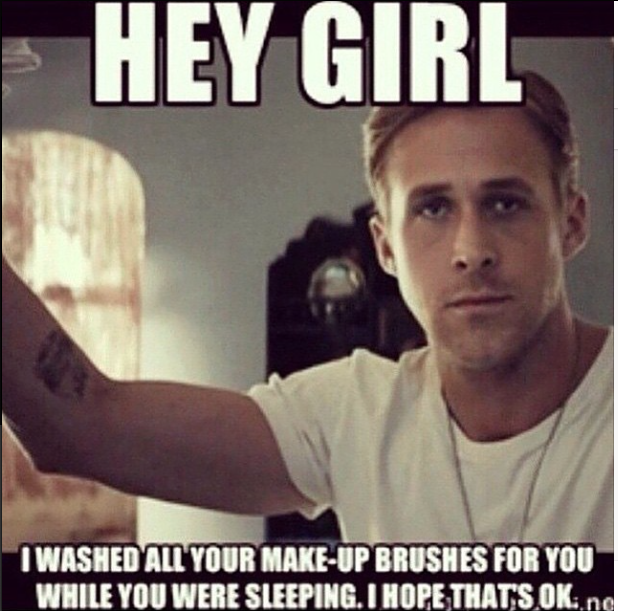 What do YOU do for amazing lashes? Extensions, DIY, or a great mascara? Speak on it! Saying my favorite ever is a pretty bold statement, but this product is seriously amazing. DO YOU HAVE SUPER OILY SKIN? I have incredibly oily, shiny skin (a friend of mine even once called me a ‘grease monkey’, but I digress). HAVE YOU TRIED TONS OF PRODUCTS? I found a product last year that completely wipes out the grease and shine and leaves me with a nice matte skin tone all day long. It’s Garnier Perfect Blur. 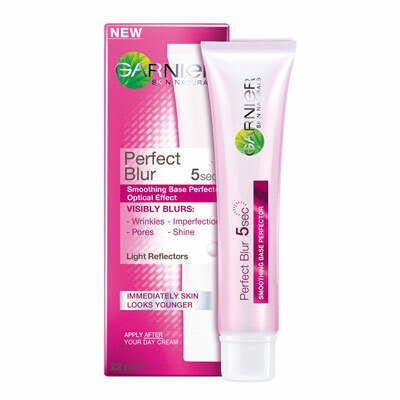 Have you tried Garnier Perfect Blur? What was your favorite beauty find of 2014? Leave your thoughts below!